Have you an architectural project you’d like to discuss with an impartial expert? 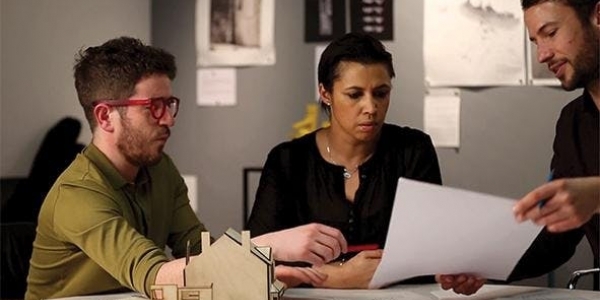 Ask an Architect is an excellent design advice service offered by the Royal Institute of British Architects in partnership with Bath Preservation Trust to support design projects in the city of Bath. Visitors are invited to book a 30 minute slot (or consecutive slots for a longer chat) to discuss plans, dreams and schemes for projects large or small. It is an ideal opportunity to meet with a qualified architect from RIBA Chartered Practice for an informal chat to discuss your plans for building projects. Undertaking a building project, whatever the scale, can be a daunting experience. By using an architect from RIBA Chartered Practice you know you are employing someone who has undertaken seven years of training and works to the highest standards in design, health and safety and quality assurance — no other building professional is trained in design and construction to such a level of expertise. All appointments will be held with an architect from RIBA Chartered Practice who adheres to the RIBA Professional Code of Conduct. Sessions are by appointment only, please pre-book your timeslot. First come first served on timeslots and you are welcome to book more than one half hour slot if you would like to have a longer time with the architect (just book two or more consecutive time slots). We kindly suggest a minimum donation of £25 per session. 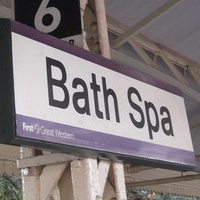 Bath Preservation Trust is a registered charity (no. 203048) and your donation will help support our conservation work. Askew Cavanna Architects in Bristol - Sam Whinnett and Billy Butler from the practice will be attending.